The MKAS analyzer systems include all major system components like sampling probe, heated sample gas line, 1- or 2-stage gas cooler, sample gas pump, filters and valve block, depending on the stage of extension. The configuration is made according to the requirements of the application. Together with an S710 or SIDOR analyzer they fulfill also all requirements for an automatic measuring system (AMS) according to the recent EU standards. 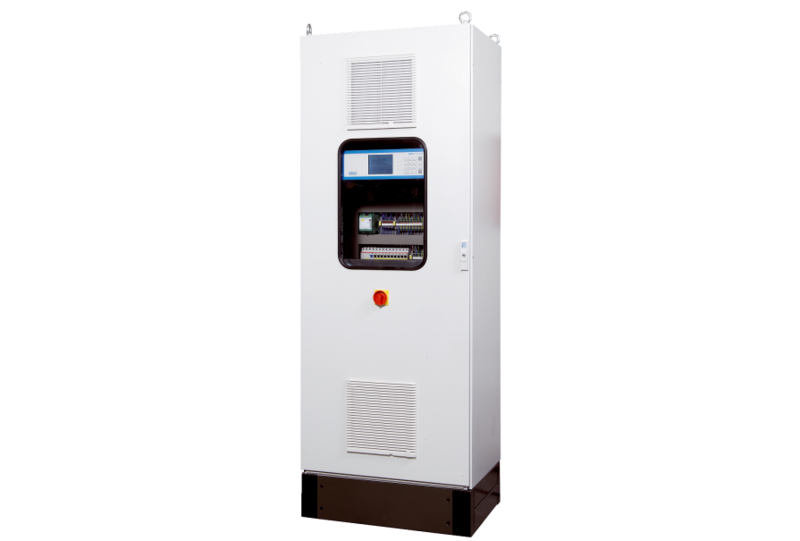 Due to their modular concept, they can be extended with additional analyzers or components. Thus, they can be adapted to a wide variety of measuring tasks.